We all have a favourite genre. Some enjoy a good romance while others prefer a bit of drama and suspense. Then there are the odd ones – like me – who like something a bit creepy and twisted. 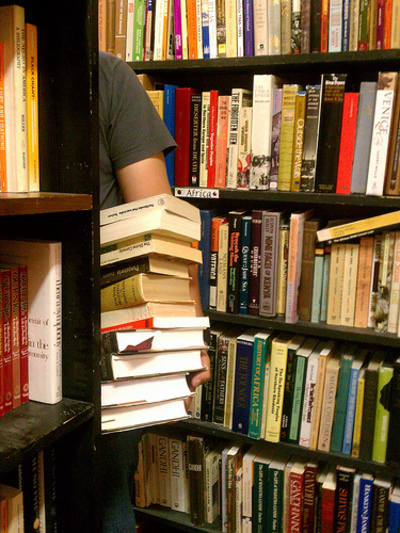 Whenever I enter a book store I tend to head toward the crime or horror section. 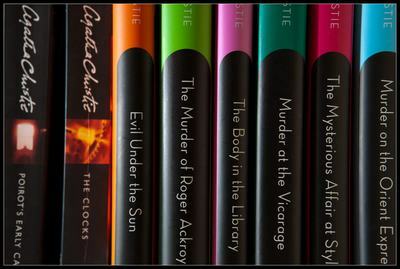 I rarely read any fiction outside of these genres, yet as a writer it’s something I should be doing regularly. It’s true that in order to write broadly, you have to read broadly – so just lately I've been stepping a little bit outside of the box. Right now I’m reading a little book about an Australian woman adapting to life in Berlin in the nineteen-thirties. I've never read anything like that before and I’m really enjoying it. Just recently I finished reading about shipwrecks off the Australian coastline. Fascinating stuff! I learned some things that I’ll probably never use, but just the exercise of stretching my mind to embrace the information has to be good for me. 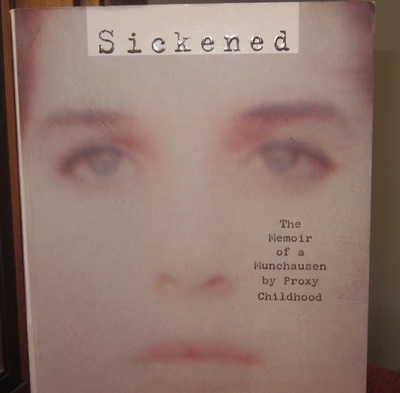 My next challenge is called ‘Sickened - the memoir of a Munchausen by Proxy childhood.’ This is another kind of topic I've never considered before, but one that will take me way outside of my familiar realm. So whether you’re a writer or just enjoy the simple pleasure of reading as a pastime, why not take a step outside your comfort zone? 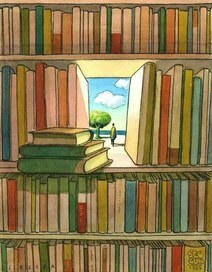 Instead of heading left when you enter the book store, why not head right and see where it takes you? Find a genre you've never considered before. It will not only exercise your mind but you just might find a new favourite topic or favourite author. Wise words, I agree, so many new literary horizons to explore. For some people, reading outside their comfort zone is just plain hard work (I can understand that especially if they've already done a hard days work) but if they would try it but once, I am sure they would be surprised. I was! I always steered away from non-fiction like biographies but I've just read two and loved them. I deviated from crime fiction into sci-fi fantasy stylists like Terry Pratchett, Jasper Fforde and Kelly Link and their otherworlds blew me away, complex yet so understandable, humorous and so enjoyable. Vive la différence!